Ultimate Body works with literally any vehicle. That includes RV's. From detailing the interior and exterior of your RV, to completely overhauling everything in it and making it look like something from your favorite TV show, Ultimate Body is the place to take your RV. After a weekend in the RV with your family, things might be a bit dirty. It's part of life. Thankfully Ultimate Body is equipped to handle detailing your RV until it's sparkling like new, both inside and outside. We steam clean, shampoo, and dig into every nook and cranny of your RV to get out every speck of dust and dirt that are buried in your RV after your weekend of fun. We don't just make your interior look new, however. We also specialize in detailing the exterior of your RV as well. We clean, wax, polish, and buff your RV to make sure that it looks like it just came back from the dealership you bought it from. Our professional detailers have had years of experience detailing RV's, so you can rest assured that Ultimate Body won't cut corners. 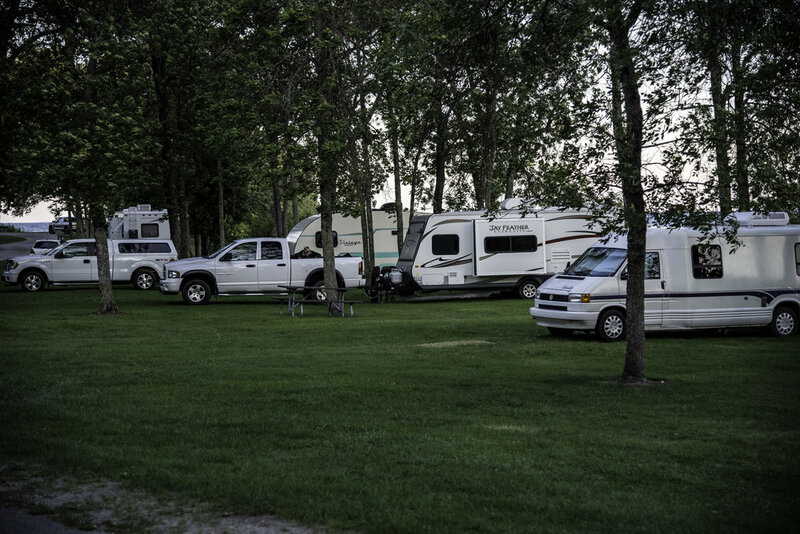 Maybe you just bought your RV and you haven't had the chance to get it dirty yet, but you want to make some upgrades to make sure it's ready for that family camping trip. Ultimate Body has you covered. 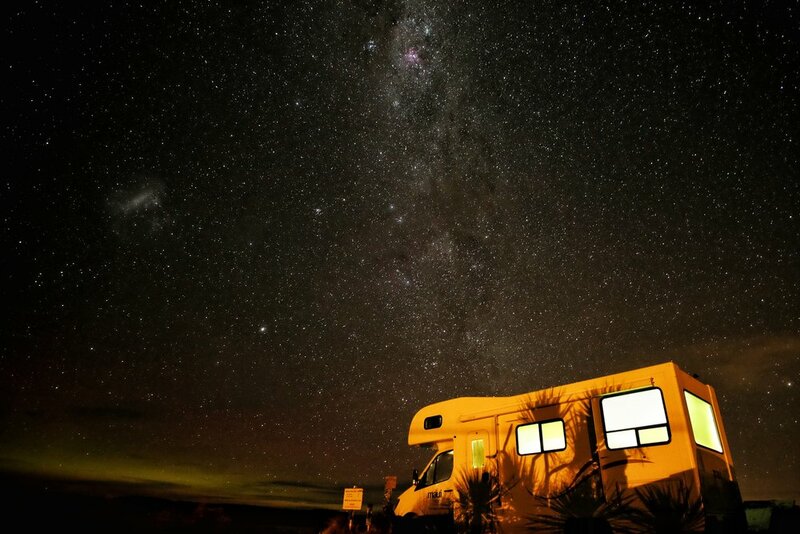 The first place to start is the lighting, we can hook up your RV with multi-colored LED strips to make sure that you get just the right atmosphere in your vehicle. When upgrading your RV, the next thing you'll want to upgrade on your RV is the audio setup. 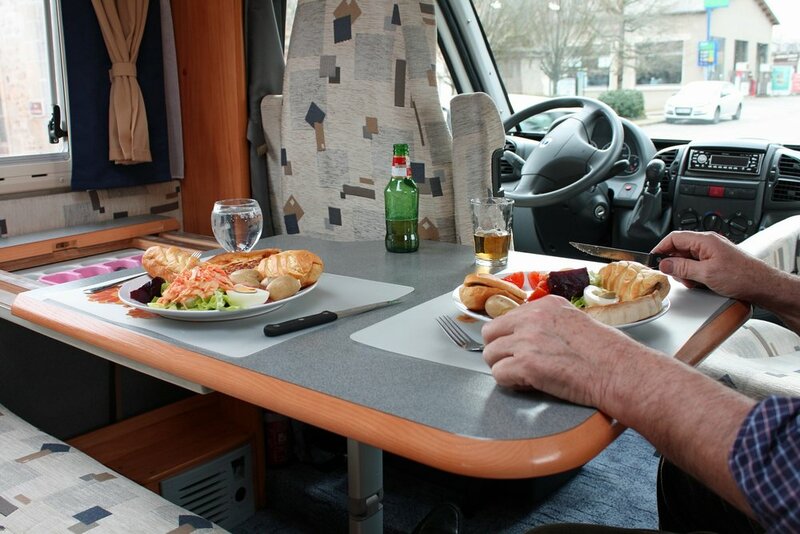 From subs, to woofers, to tweeters, we can turn your RV into a mobile entertainment system. Our professional audio installation specialists have been installing awesome audio rigs into top of the line vehicles for years, and they'd love to have their hands on your RV. Right after you get that new banging audio in your RV, why stop there? Might as well throw a widescreen TV in there, or how about a projector and a pull-down screen? Here at Ultimate we can take care of all of it. Give us a call today to see how we can transform your RV into the ultimate vehicle to take camping, or just to hang out with a few buds and watch a flick.